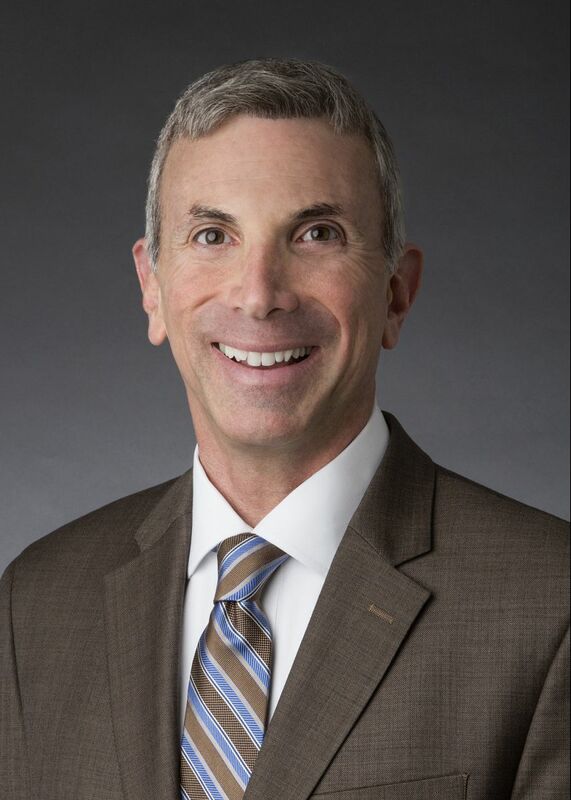 Mark E. Herzog is pro bono counsel at Sidley Austin LLP where he manages the pro bono practice of the Washington, DC office, which continues to be as diverse and impactful as its commercial practice. Working with the Superior Court of the District of Columbia, Mark helped launch a new pro bono referral panel in the Domestic Relations Branch, personally providing representation or supervision in contested custody and guardian ad litem cases. Mark also worked with the Court to issue an administrative order permitting Sidley law graduates to practice pro bono in the Domestic Relations and Landlord and Tenant Branches. This administrative order has been replicated by and issued for many other law firms, thereby increasing the number or pro bono lawyers available to assist DC residents. Mark also is supporting the Court’s Veterans Navigator Program by helping to secure representation for those veterans eligible for pro bono services. Sidley was awarded the 2018 Outstanding Pro Bono Service Award by the Housing Right to Counsel Project, in large part because of Mark’s participation. In collaboration with the Public Defender Service and under Mark’s leadership, Sidley is representing significantly more clients requesting relief under the District’s Incarceration Reduction Amendment Act than any other law firm. Under the law, individuals who were sentenced for offenses committed before they were 18 years old, and who have served at least 20 years in prison, now have the right to a sentence modification. Mark is a commissioner on the DC Access to Justice Commission and on the DC Commission on Human Rights. 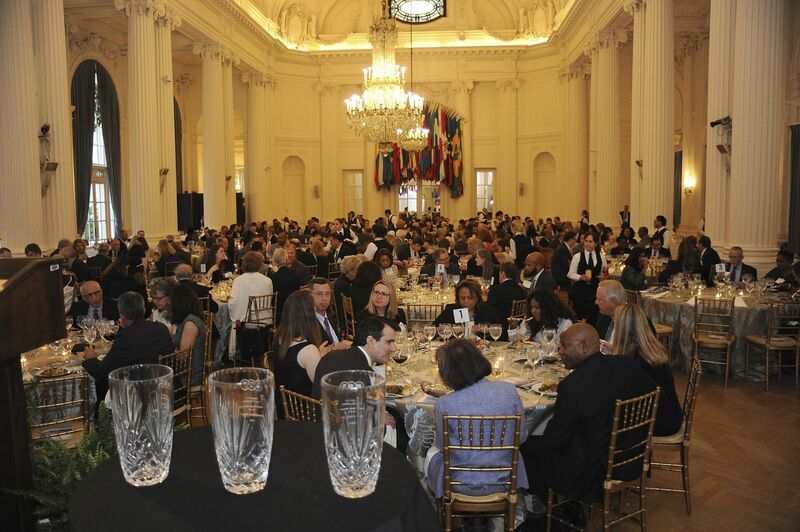 He is a member of the DC Bar Foundation Board of Directors and the DC Bar Pro Bono Task Force. Previously, Mark was the associate director at the DC Bar Pro Bono Center where he designed and implemented new models of delivering pro bono services to address the unmet needs of people living in poverty, including all the DC Superior Court-based resource centers, the Bankruptcy Clinic, the Advice & Referral Clinic and the Immigration Legal Advice & Referral Clinic. Mark also staffed the initiatives that led to limited scope representation in DC Courts and the Capital Pro Bono Honor Roll. Prior to joining the DC Bar, Mark was a senior associate in the Criminal Defense Division of the Legal Aid Society of New York. Mark has received numerous service awards, including the Jerrold Scoutt Prize, LGBT Bar Association of the District of Columbia Community Service Award and Whitman-Walker Health’s Outstanding Achievement Award. 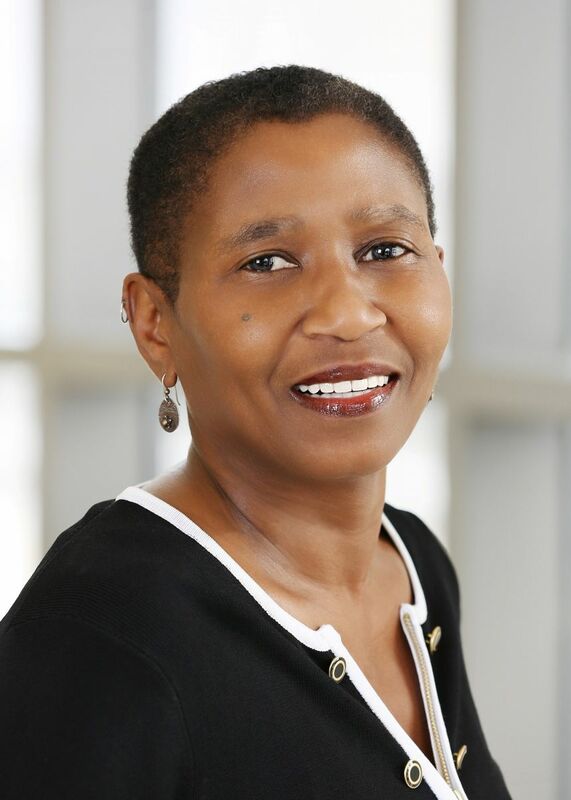 Michele Roberts is the first woman to head a major professional sports union in North America. In her role as Executive Director, Ms. Roberts serves as the primary advocate for all players, ensuring protection of the organization and its membership, including serving as the lead negotiator in all collective bargaining activities. Prior to this selection, Ms. Roberts was a renowned trial lawyer, practicing as a partner at Akin Gump and Skadden, Arps. Her practice focused on complex civil and white collar criminal litigations before state and federal courts and in administrative proceedings. Ms. Roberts has tried more than 100 cases to jury verdicts, representing clients in a wide variety of areas, including products liability, white collar, racketeering, securities regulation violations, Title VII issues and premises liability. She has been called the "finest pure trial lawyer in Washington, D.C." by Washingtonian Magazine. Ms. Roberts is a fellow of the America College of Trial Lawyers. Ms. Roberts also served for eight years in the Public Defender Service for the District of Columbia, where she was named Chief of the Trial Division. She served as counsel in more than 40 jury trials. Ms. Roberts is frequent lecturer and presenter to both the bench and bar on a variety of topics related to litigation and trial practice. She served as an adjunct member of the faculty at Harvard Law School, teaching a Trial Advocacy Workshop and was an instructor with the National Institute of Trial Advocacy. 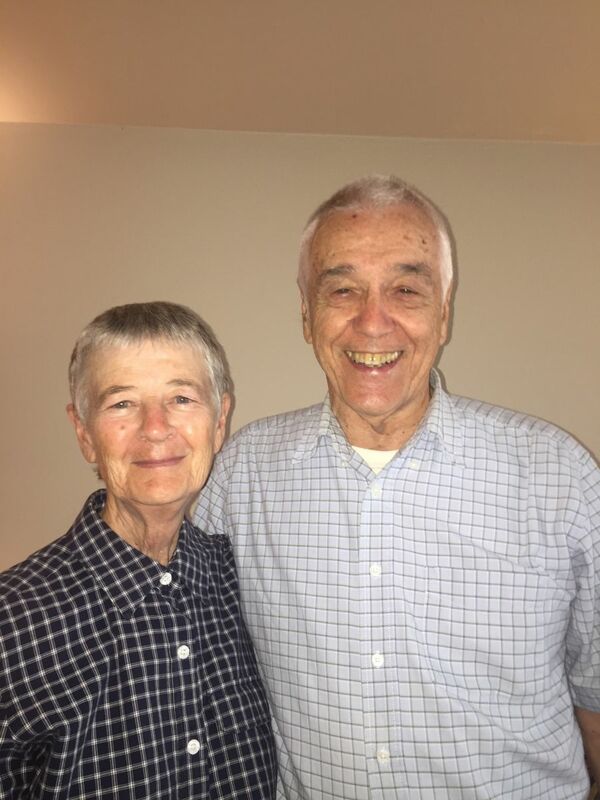 Pauline and Charlie Sullivan are the founders of CURE (Citizens United for Rehabilitation of Errants), a grassroots prison reform organization. It has two goals: 1) to use incarceration for only people who cannot be released, and 2) to provide all the rehabilitative opportunities necessary released them as soon as possible. CURE began in San Antonio, Texas in 1972 with buses bringing families to visit their loved ones in the prison system. During these trips, the Sullivans heard brutal stories about prisoners functioning as guards. In response, CURE was successful in passing a law in the Texas legislature in Austin that abolished this inmate guard system. Although the prison system supported the bus service, it did not support the new law. CURE realized then that it could not do services and advocacy in the same organization. In 1985, the Sullivans expanded CURE to a national organization and moved the headquarters to Washington. In Congress, Pauline was instrumental in achieving WIC coverage for pregnant prisoners while Charlie helped to bring about a law that could provide good jobs and good wages for people incarcerated.At the same time, CURE hosted national conventions and facilitated CURE chapters in most states. Pauline also started DC CURE which aided in stopping the enactment of the death penalty and placing a cap on the DC jail population. Charlie also has advocated for DC reform issues. They include voting by people eligible in the DC jails and the creation of Re-Think Justice DC, a coalition that meets monthly concerning the correction system. This coalition played a major role in stopping a for-profit takeover of healthcare in the jails and the renewal of a for-profit entity that had a twenty year contract for operating the jails. Details about sponsorships are available HERE, or you may email Casey Anderson or call 202.785.5917 with questions or to secure your 2019 sponsorship.